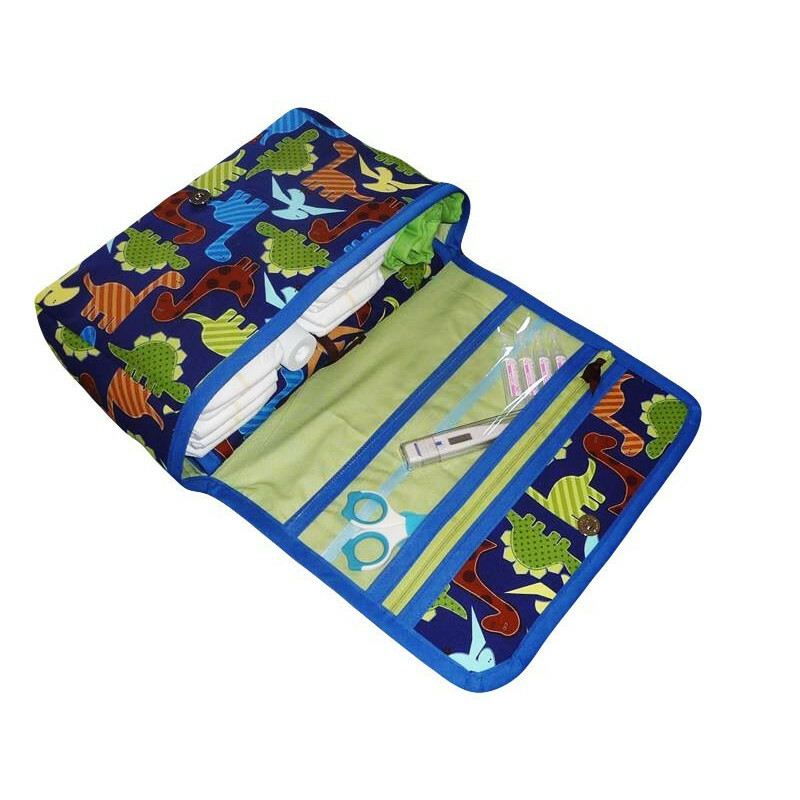 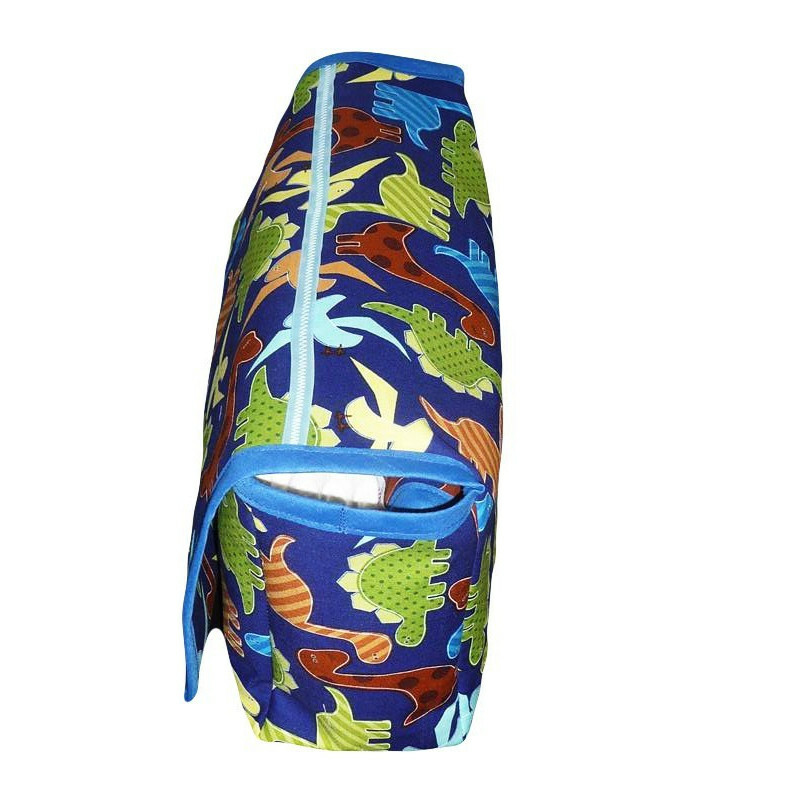 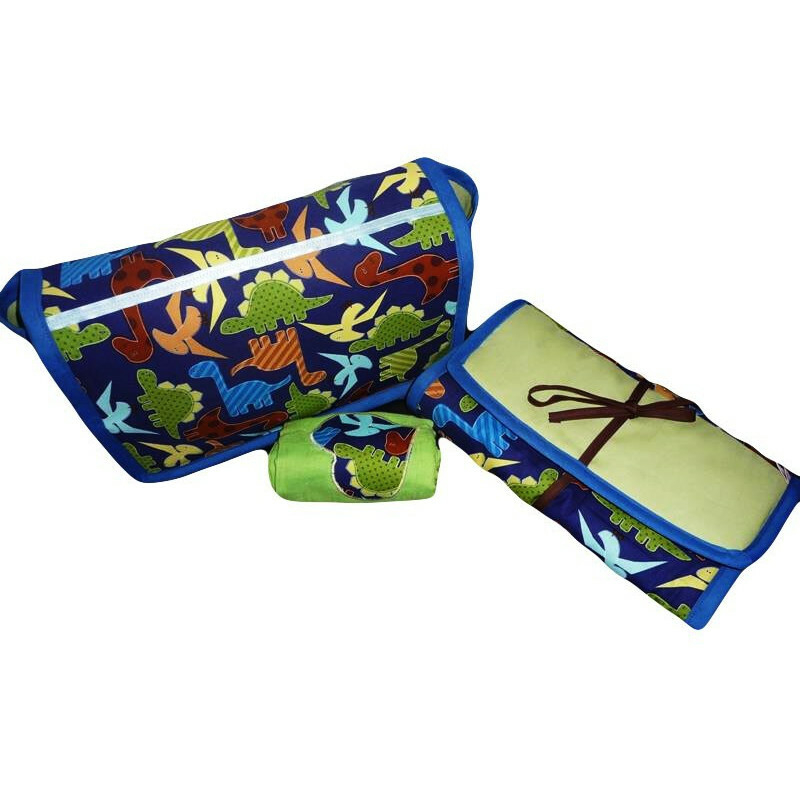 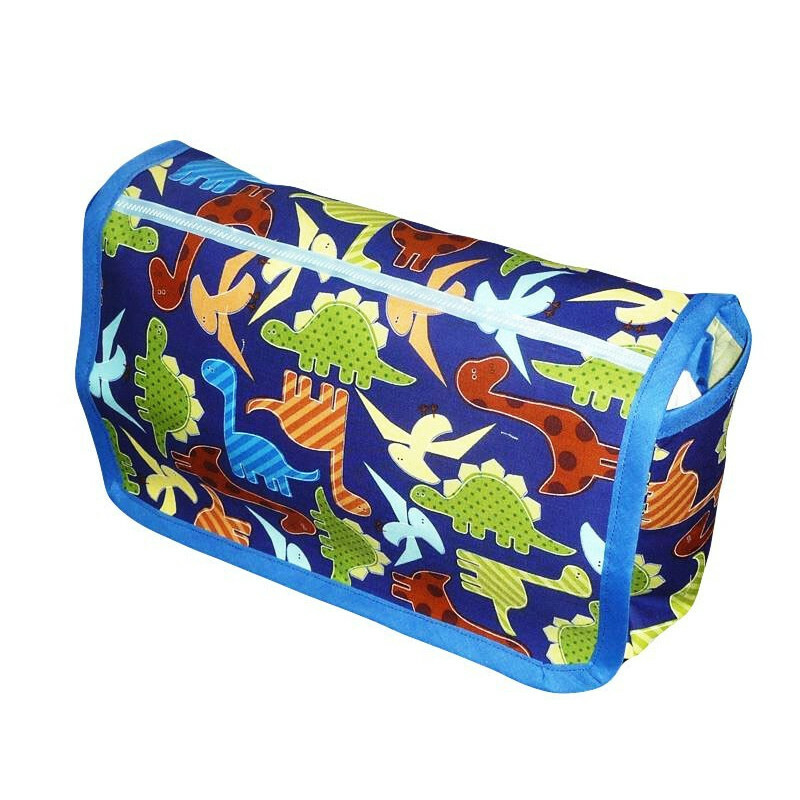 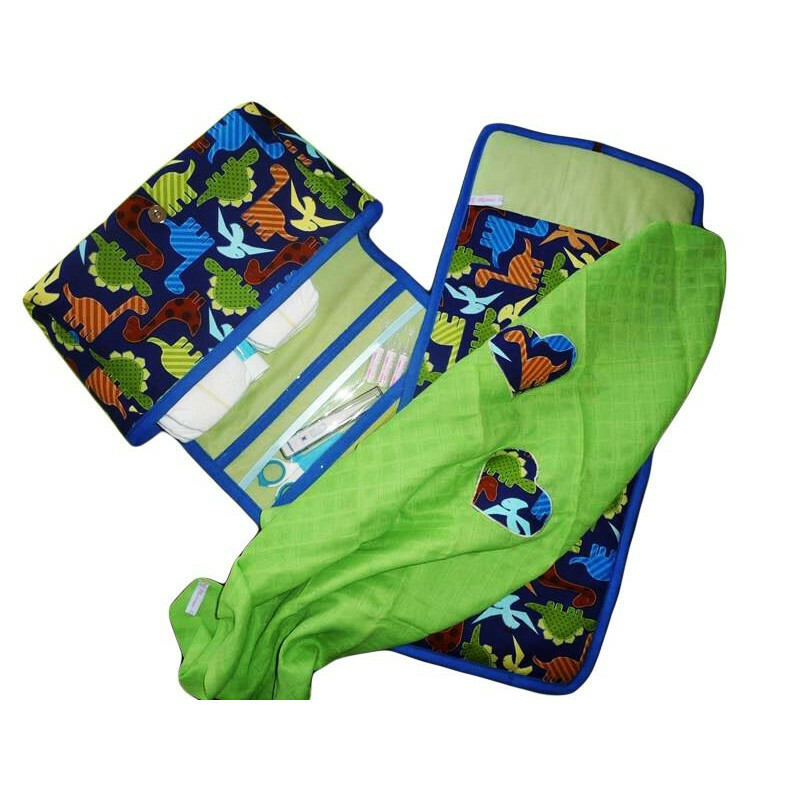 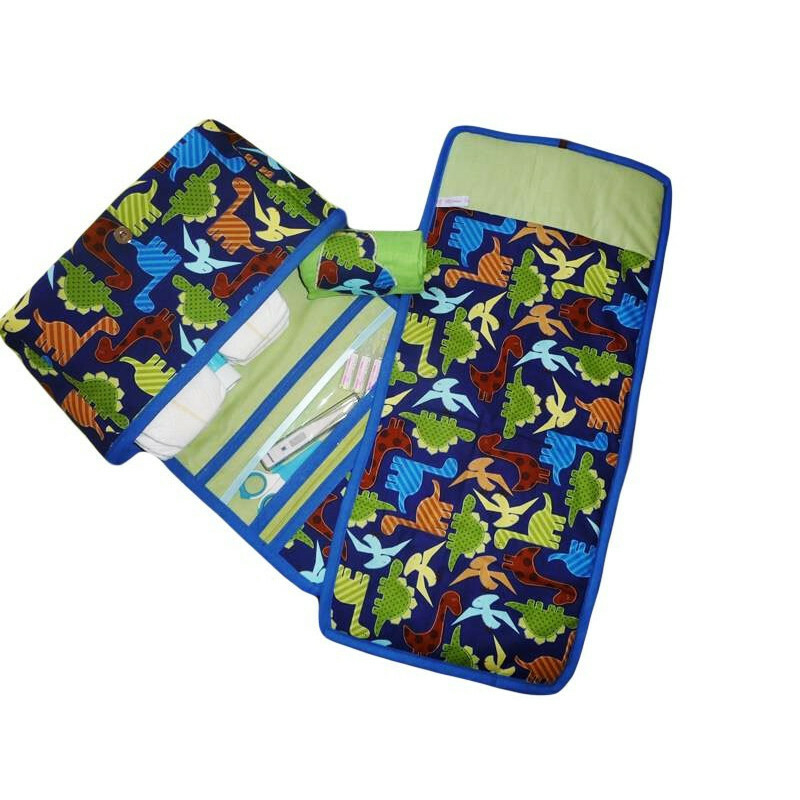 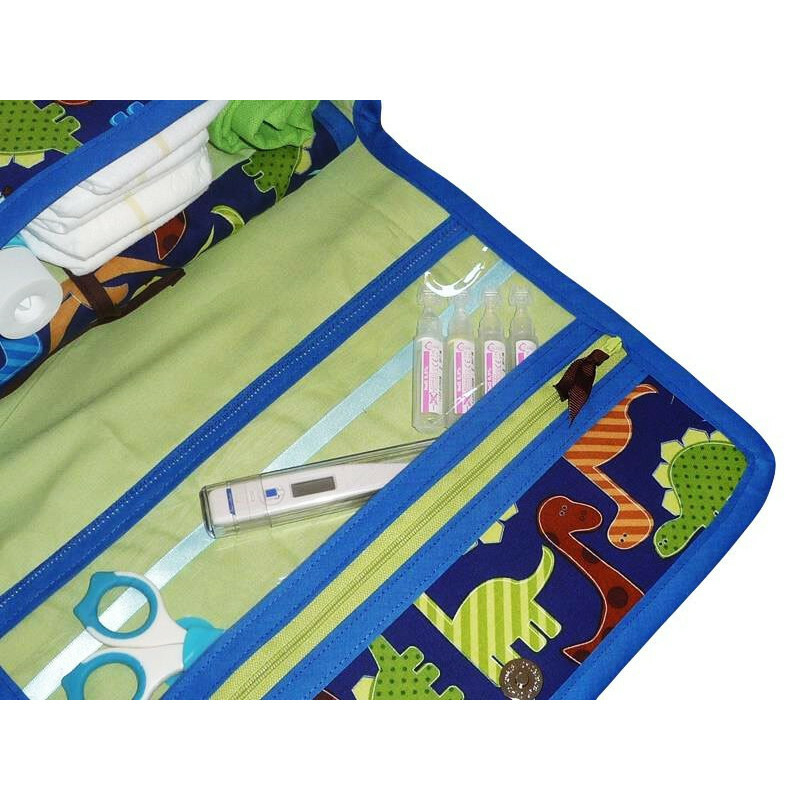 Adorable little diaper bag with its padded mattress and its "DINOSAURES" baby blanket that fits in the bag. 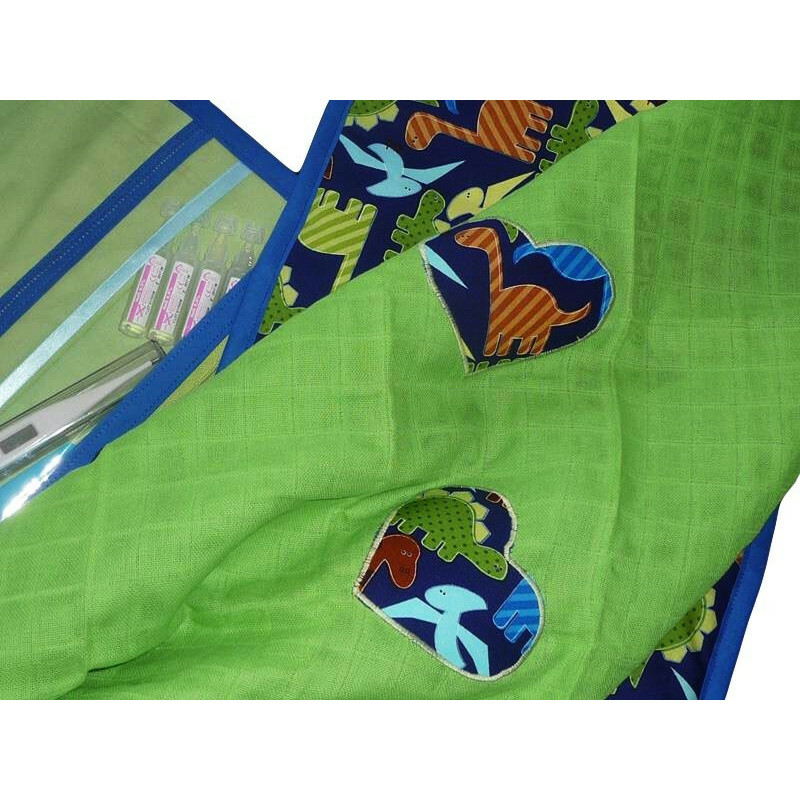 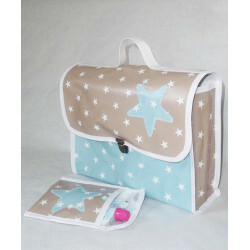 Perfect and practical to change baby during travel, for the nursery. 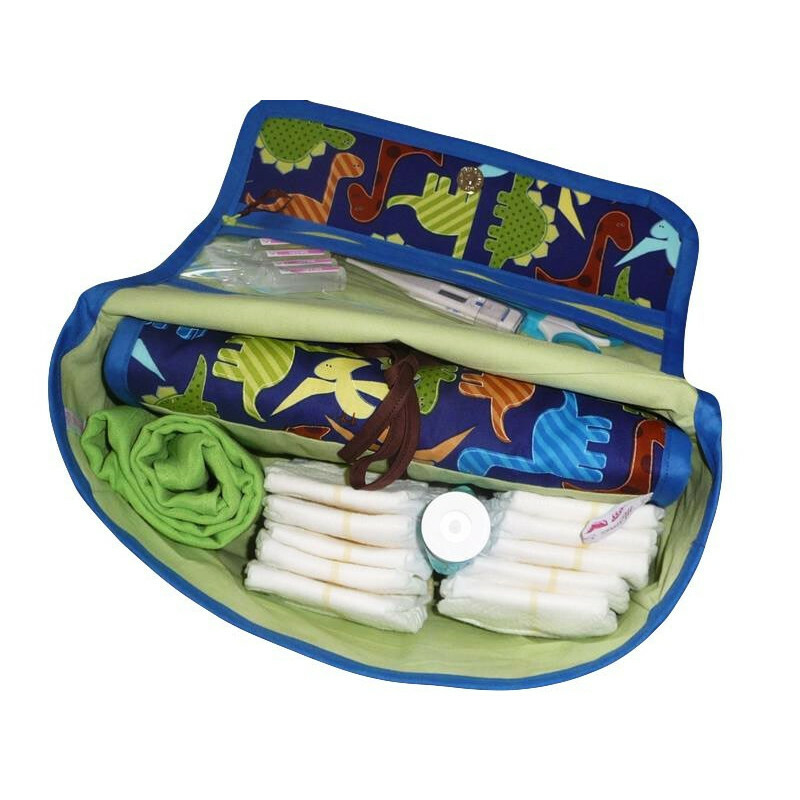 What to store a few layers, cream, wipes, etc ... Zipped pocket to store the essentials baby.